For over a decade, Embrace has provided life changing programs and resources to vulnerable children and their caregivers. Our services are provided at no cost to the families we serve thanks to the generosity of our community, partner churches, and the many volunteers who give their time and talent to improve the lives of children. By partnering with Embrace you’re helping children lingering in the foster care system find the love and stability of a forever family. You’re ministering to foster parents through respite care, support groups and valuable training. You’re supporting teens who “age-out” of foster care without an adoptive family. When you volunteer or give to Embrace, you’re making a difference. If you are a foster parent, adoptive parent, kinship care provider or foster alumni, it is our joy to serve you & your family. Embrace programs and resources are open to families from all child placing agencies. If are in need of services and live outside the DFW area (DFPS Region 3), we are happy to connect you with one of our partner non-profit organizations in your region or state, or help you launch similar efforts in your area. Join us at The Tribute Golf Club in The Colony, TX on May 9 to experience this unique course and raise funds for Embrace Texas! “Meet” children waiting for adoption! 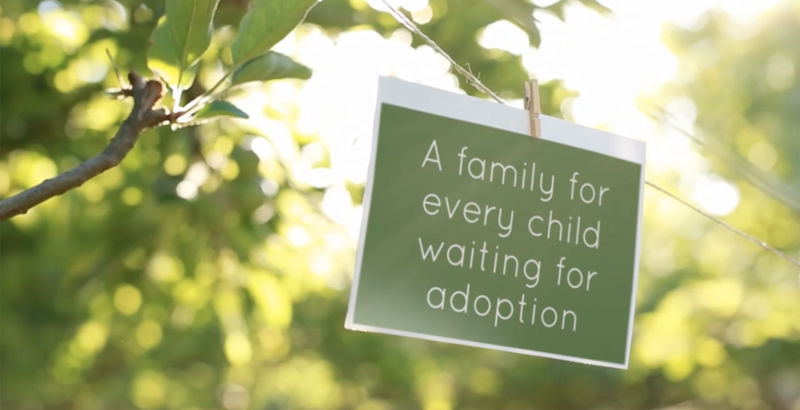 The Child to Family Connection is an incredible opportunity to hear the stories of over 25 children in our community waiting for adoption from foster care. A perfect event for families licensed to adopt, as well as those interested in learning more. Click on the link above to register as a table sponsor for a child’s table display at the upcoming Child to Family Connection event. To make a monetary donation towards a child’s display click on the “give” tab on the main menu. Are you interested in fostering or adopting, but aren’t sure what the requirements are? Read this helpful blog post about some common misconceptions about foster parenting and adoption. The vision of Embrace is a loving, stable home for every child. You can be a part of raising up and supporting adoptive families for the many children in our community lingering in foster care waiting for adoption. Click here to view an inspiring video about how we can help!